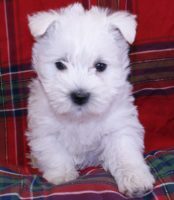 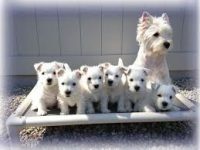 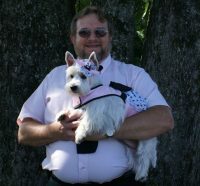 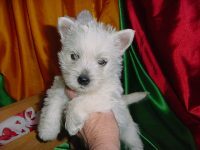 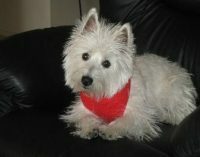 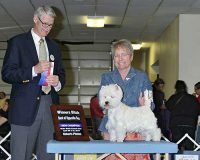 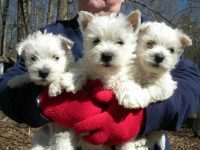 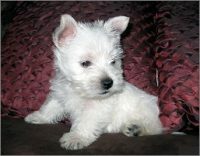 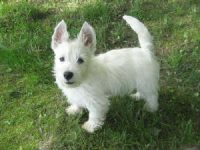 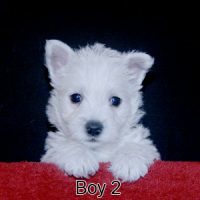 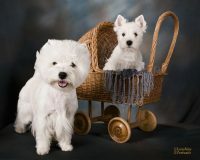 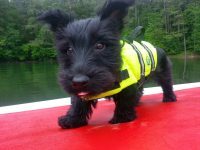 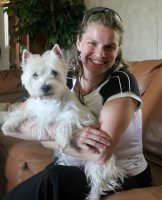 Welcome to our wonderful world of West Highland Terriers, bred to the breed standard and for sweet temperments. 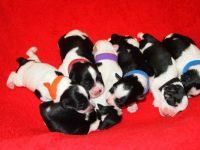 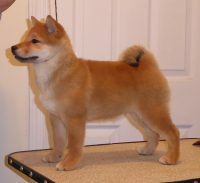 We only have very few litters a year so that we can continue our line and have something to show. 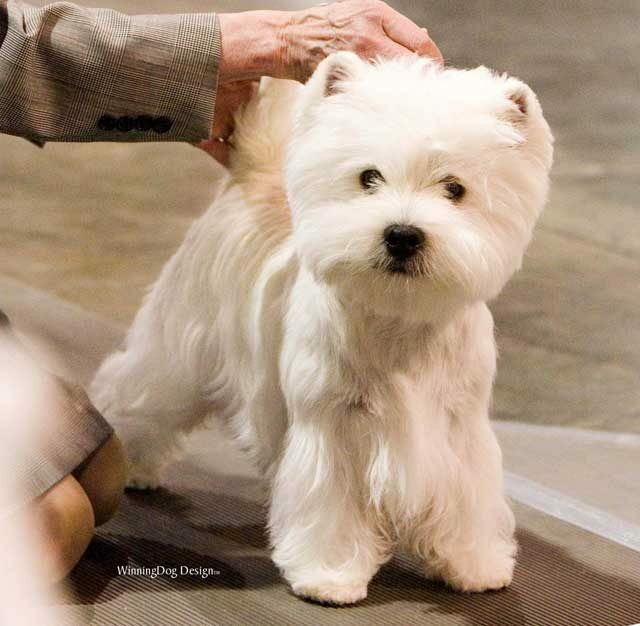 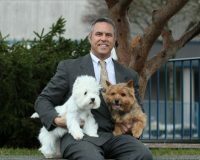 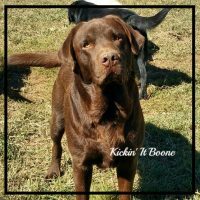 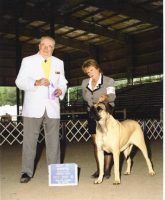 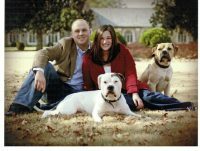 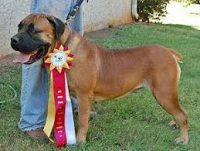 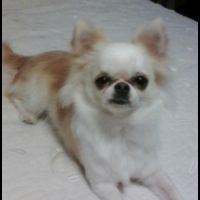 Our dogs are our pets first, and showdogs second. 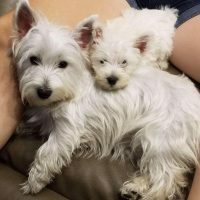 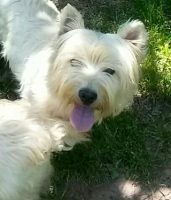 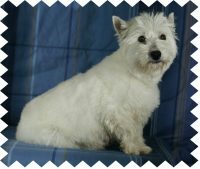 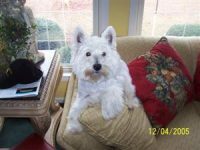 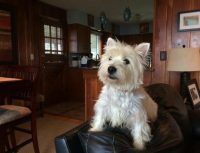 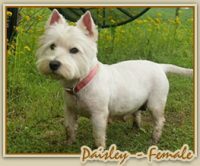 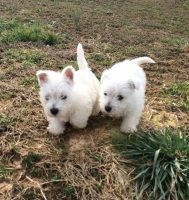 We breed for excellent and sweet personalities, good coats and happy active people oriented attitudes, as well as physical characteristics matching the Westie breed standard.We’re more than happy to answer any questions you may have about the breed.